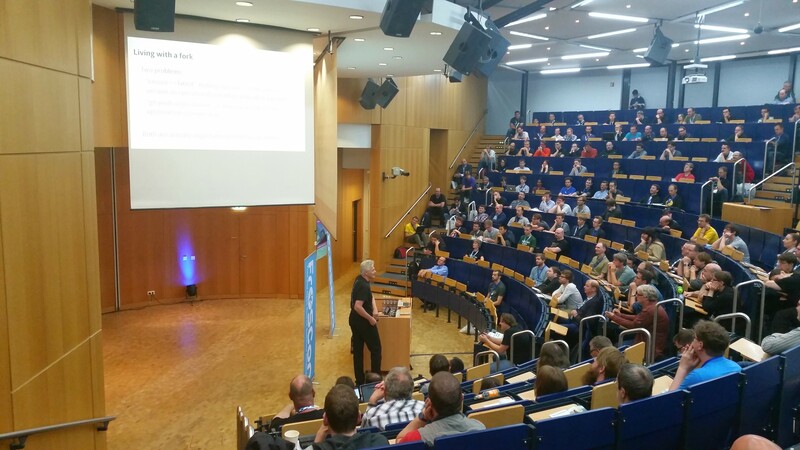 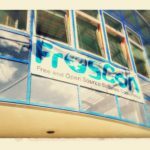 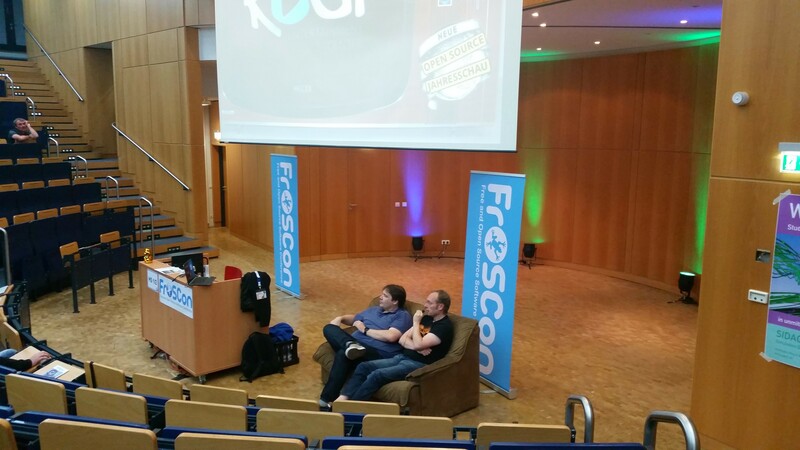 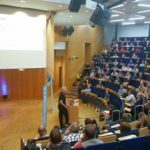 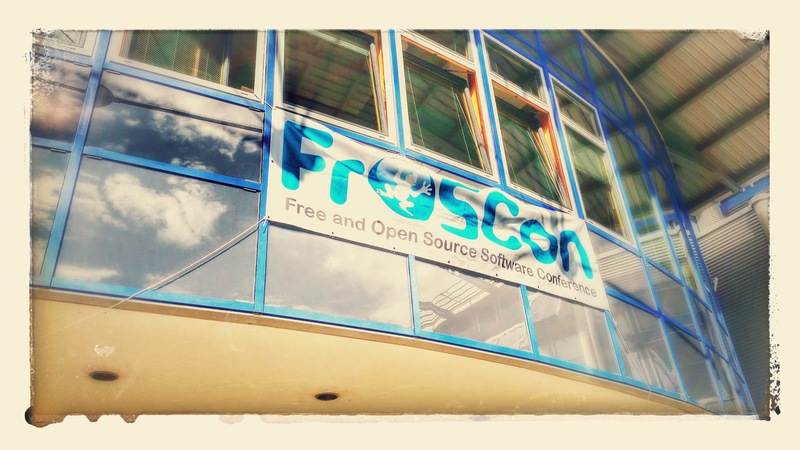 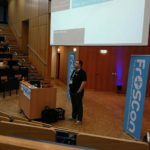 Last weekend the FroSCon (Free and Open Source Software Conference) took place in Sankt Augustin (Germany), one of the big and always interesting Open Source conferences in Europe. 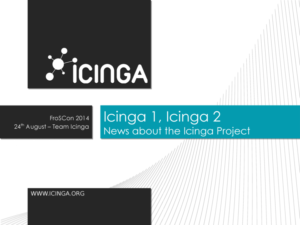 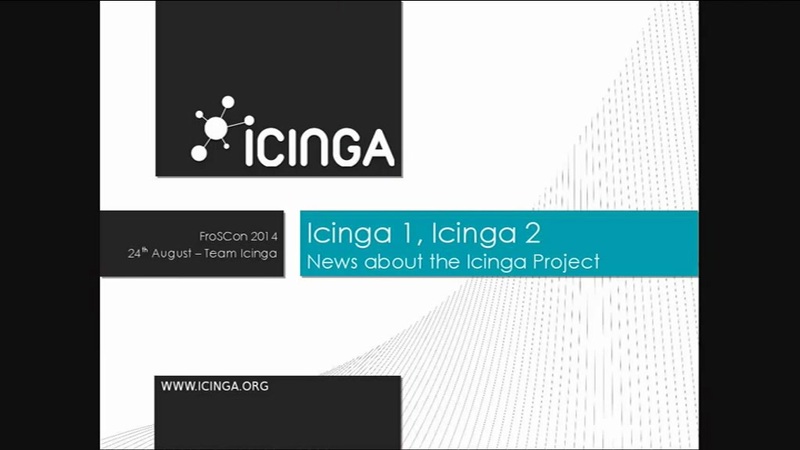 I used the opportunity to talk about the current state of Icinga, current news, and mostly Icinga 2 and the upcoming Icinga Web 2. 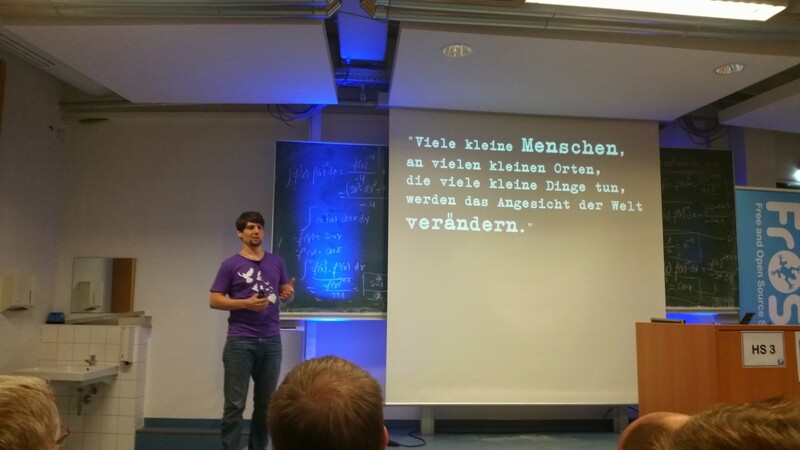 There was also a recording of the talk. 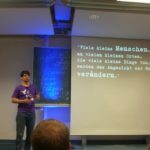 Unfortunately for the English guys reading our blog, the talk itself was held in German, due to the mostly German audience. 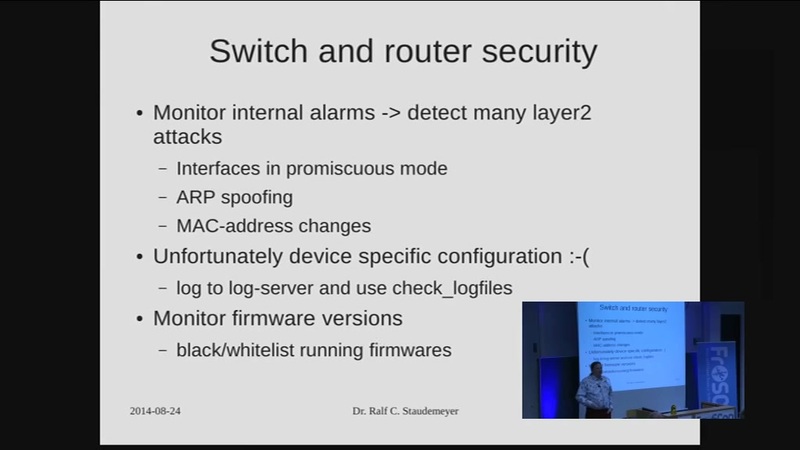 The slides are in English though. 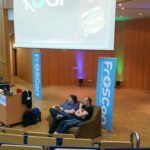 You can also find information about the other talks on their website, and most of the talks were recorded, some are in English! 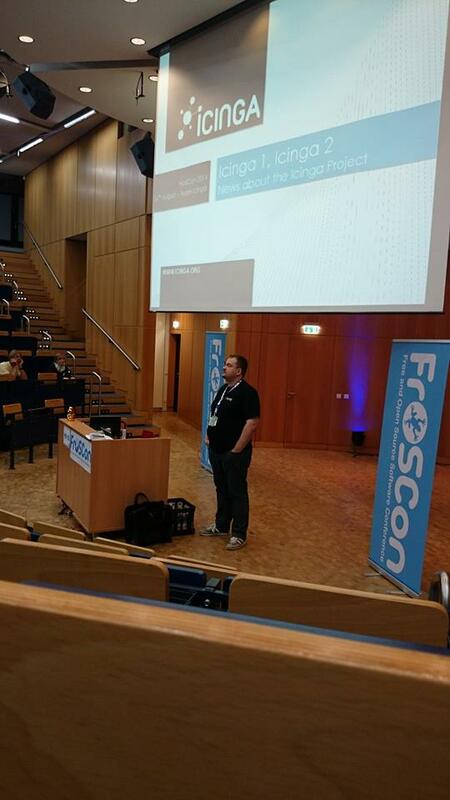 Thanks to the great people behind the conference, it was a pleasure to participate!